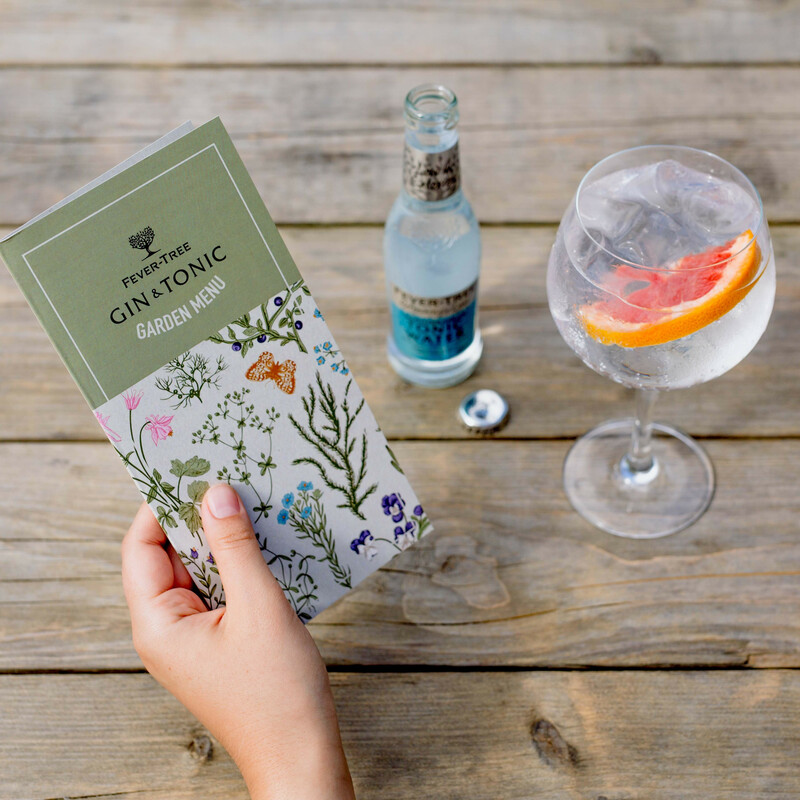 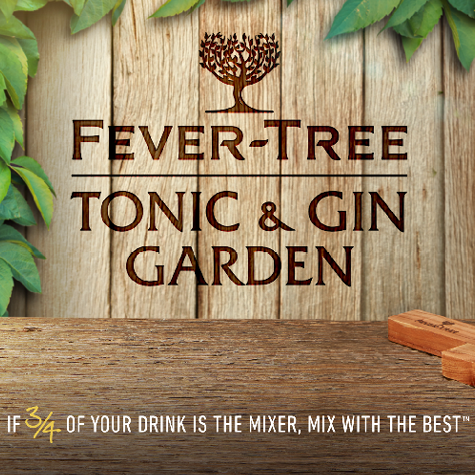 Offer your consumers a unique experience this summer by becoming an official Fever-Tree Tonic and Gin Garden. 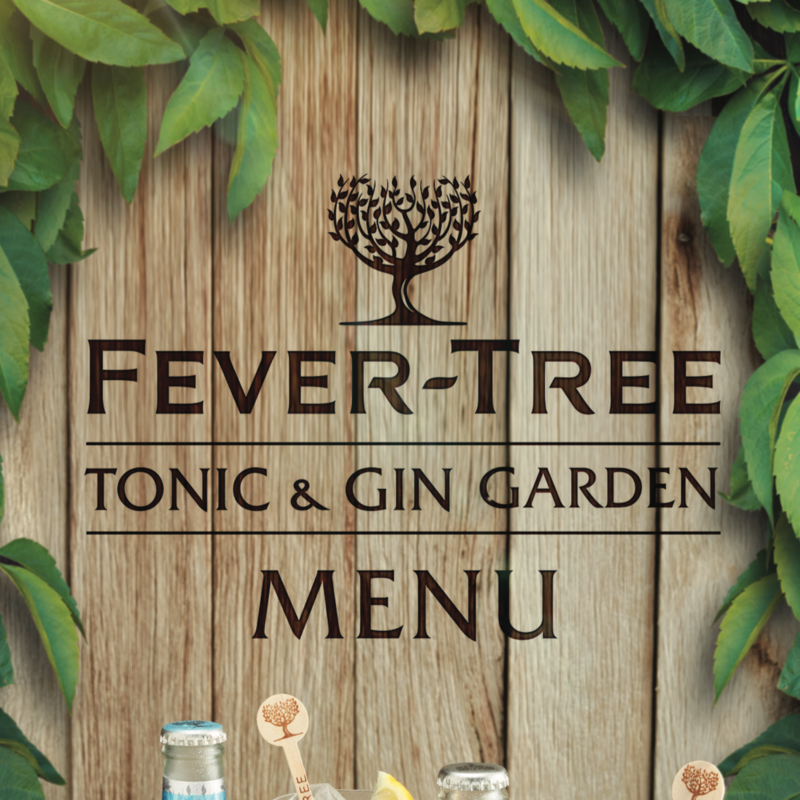 Develop your custom G&T menu utilising your existing gin list paired with the perfect Fever-Tree tonic. 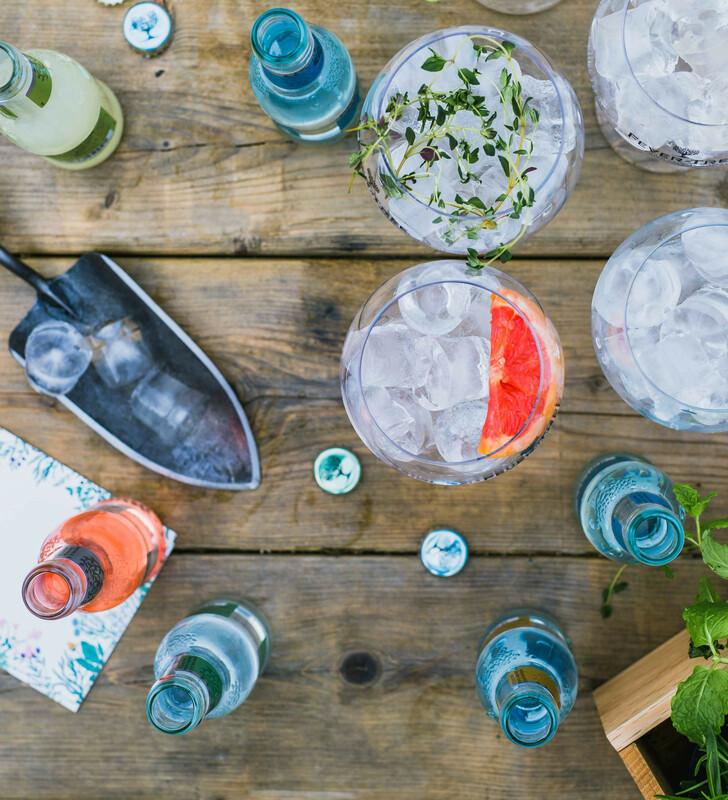 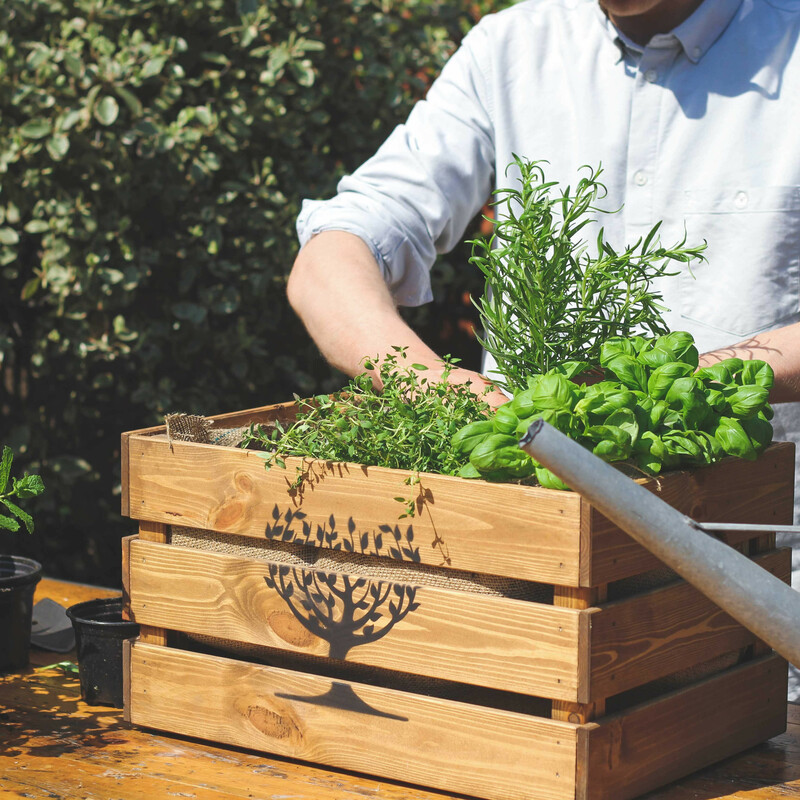 Below are a few ideas to inspire you to transform your pub gardens into amazing Gin & Tonic gardens this summer. 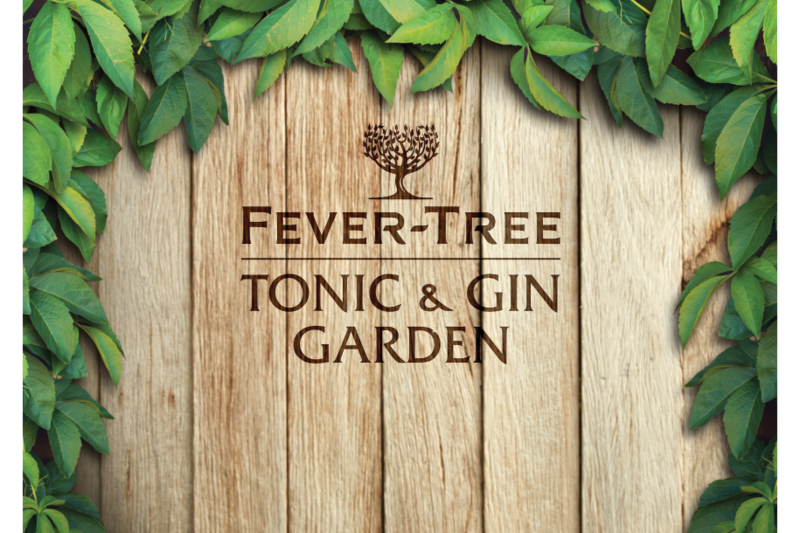 Below are some G&T garden assets for you to download and share on your social media. 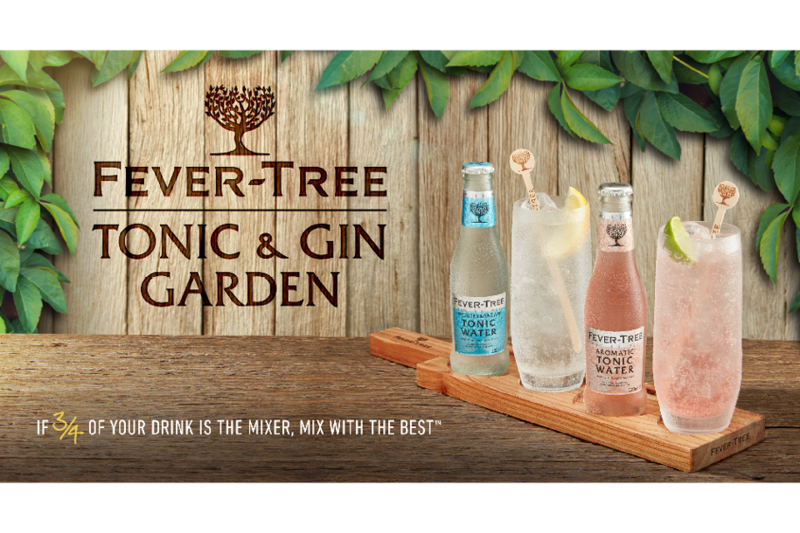 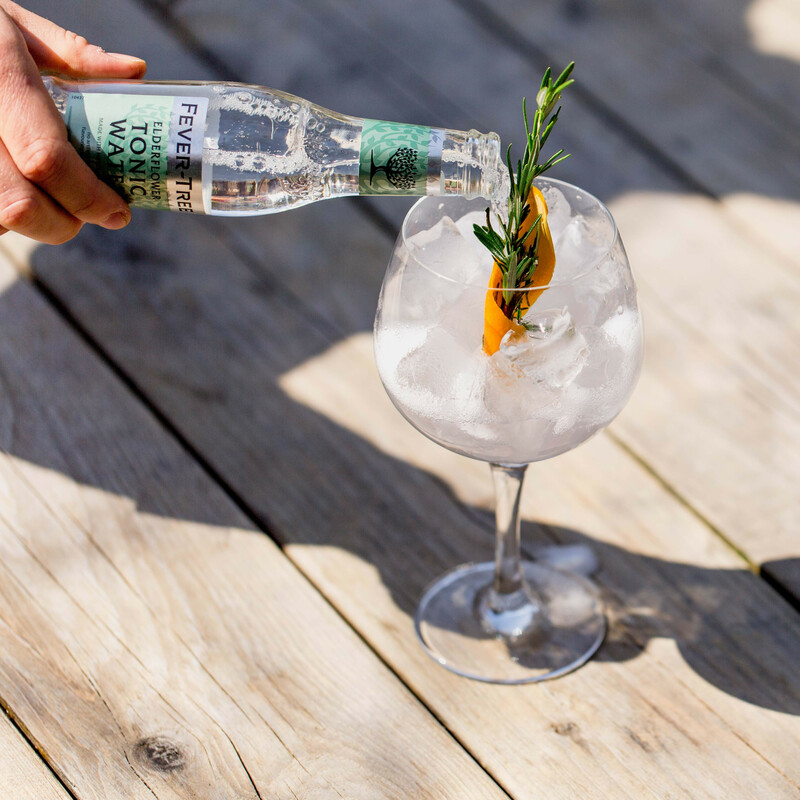 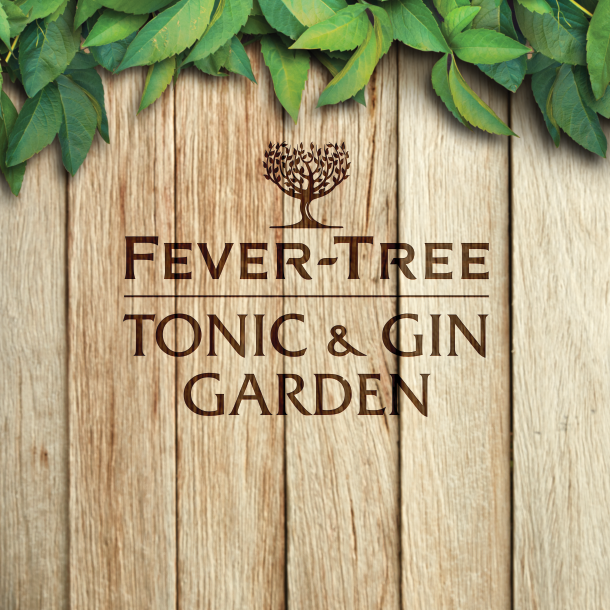 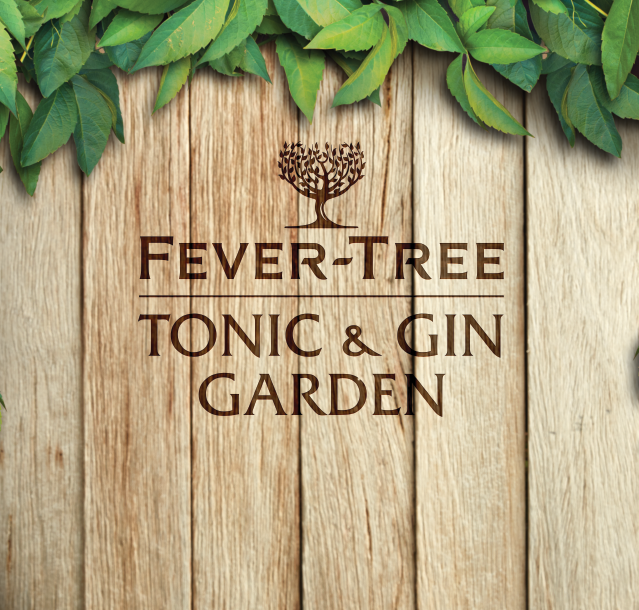 Download the images of your choice and post using #FeverTreeGarden for the chance of your pub being featured on Fever-Tree's social media channels.